Bridesmaids it's time to celebrate the bride to be! 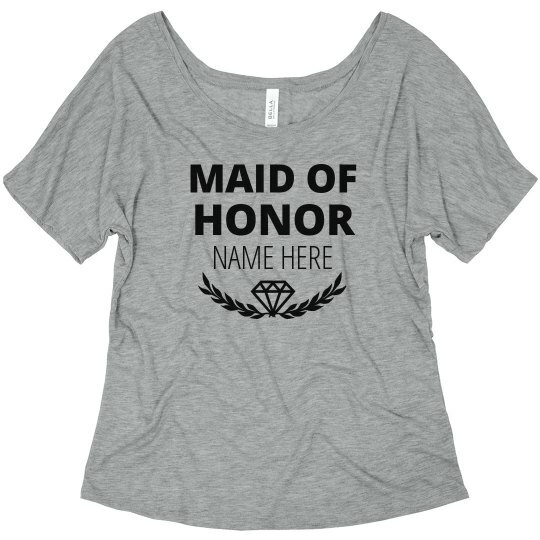 Customize this cute diamond tee and let everyone on your bar crawl know that you're part of the wedding party. 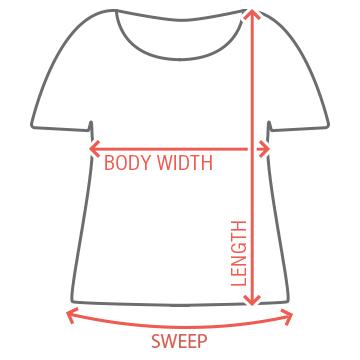 Be sure to get the bride and bridesmaids matching tees to wear.